In Honor Of Design: Lemon and Lavender Holiday Card Giveaway!! Lemon and Lavender Holiday Card Giveaway!! 1) Visit Lemon and Lavender and leave a comment of which design you would choose. 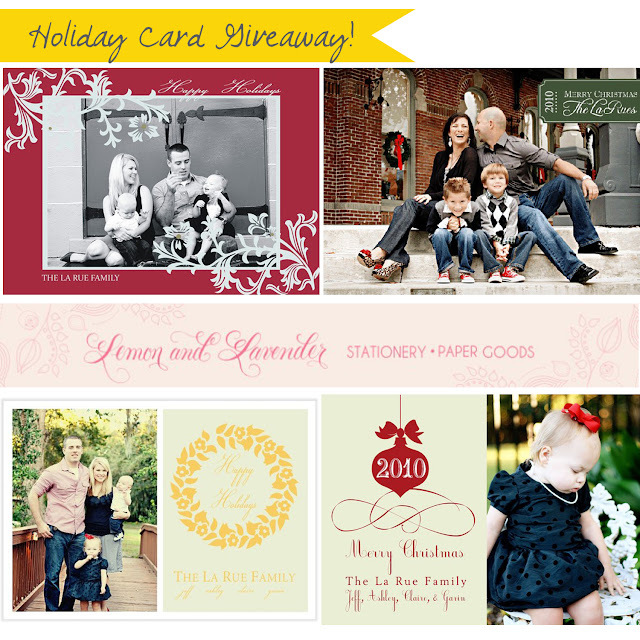 example tweet: Just entered the #giveaway to win 25 custom Holiday Cards @inhonorofdesign! 4). 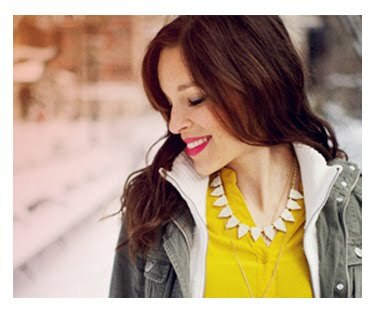 Follow Ashley's beautiful blog. Will announce the winner next Tuesday!! Good luck! 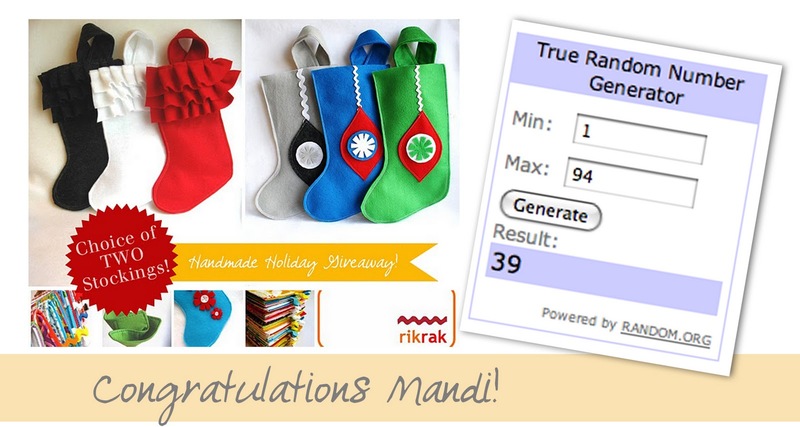 Mandi is the lucky winner of Two Rik Rak Studio stockings!! Will contact you for details!! THANK YOU for all who entered! It was nice to meet some new people too!! I LOVE the yellow wreath! These are beautiful. Great giveaway! 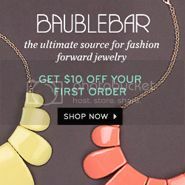 I'd choose design #1.
what a cute give away! I really like design number two! 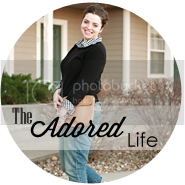 I love her blog (thanks for sharing it a long time ago, I've been checking in ever since!) My favorite design is the Noel card. Anna! :) Looked on etsy for a sweet headpeice for christmas for Maria... couldn't find? are you putting out christmas headgear soon? It's too hard to pick...but I think the retro is my favorite. So cute! great giveaway Anna! I love her Custom Holiday Photo Card with the yellow wreath!! 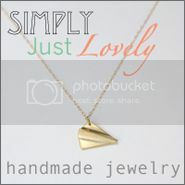 I am following her on her blog now! very cool giveaway! goodluck to the winners! I would love to be included. Ashley is so talented and has such a beautiful family. I think I like the custom card and I already follow her too! Thanks for the chance to win! Wow! What an amazing giveaway! Love the designs... Is it open to Asian readers? I like the design with the yellow wreath. That are all really nice though! the yellow wreath is adorable! Retro Inspired Holiday Photo Card! Great style! I would choose the Noel one that has two photos. It is too hard to get a picture of the 3 kids all looking nice in one picture. I'm simply in love with the green/silver striped card, but all of her designs are just fabulous!